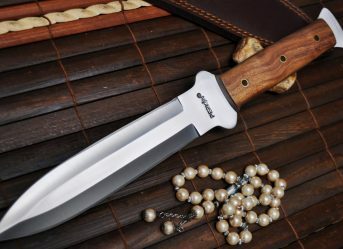 If you are one of those who are interested in having a collection of beautiful knives which are not just good looking but also long lasting, then you must definitely be aware of the magnificent double edged hunting knife. Hunting activities are as such prohibited everywhere but that does not mean that the hunting knives are no longer in circulation. The main purpose of hunting knives were to use the kill for food and the knife was involved in the skinning and cutting of the meat. 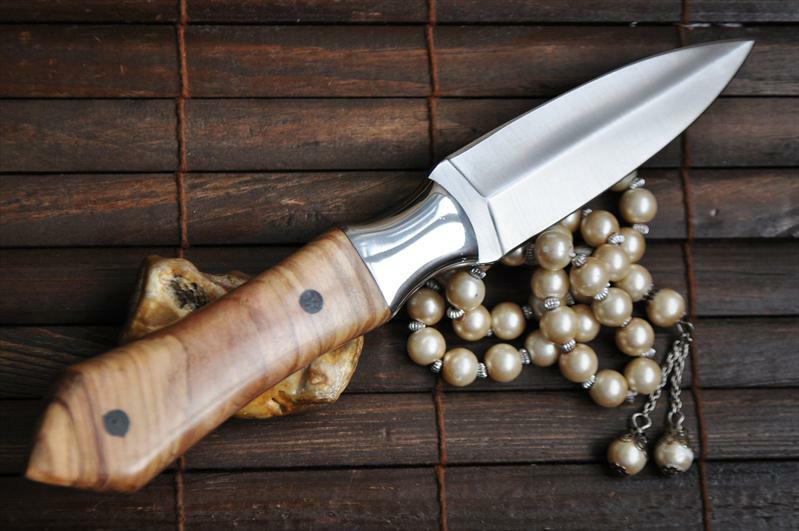 Hunting knives can have either single edge or both the edges of the knives can be sharp. They will eventually perform similar functions.hunting knives are also multipurpose and can be used for both skinning and cutting slices of meat. 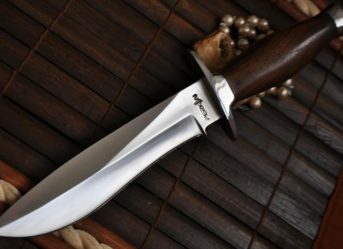 As the name suggests, a double edge hunting knife has both the edges sharp and can be put to use as compared to most of the knives that have a single sharp edge. Hunting knives are used for doing tough jobs like skinning and slicing meat portions but that does not mean they cannot be used for other purposes. 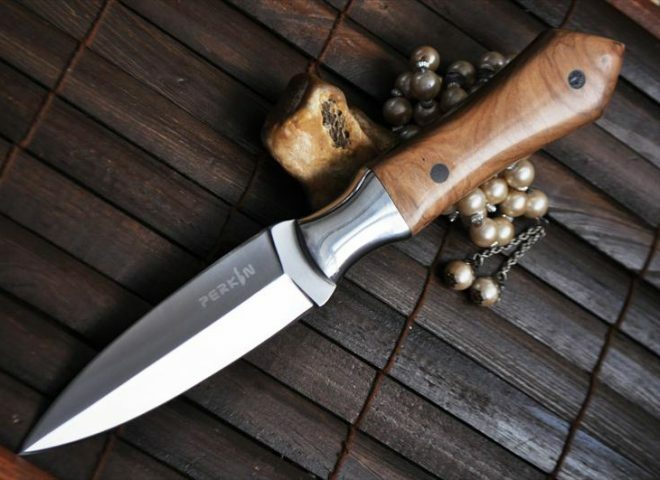 You can very easily find a knife that looks authentic but with the features telling a different story, but if you are interested in buying a genuinely good quality knife then check out the perkins double edge hunting knife which is handmade and is made of 440C steel. 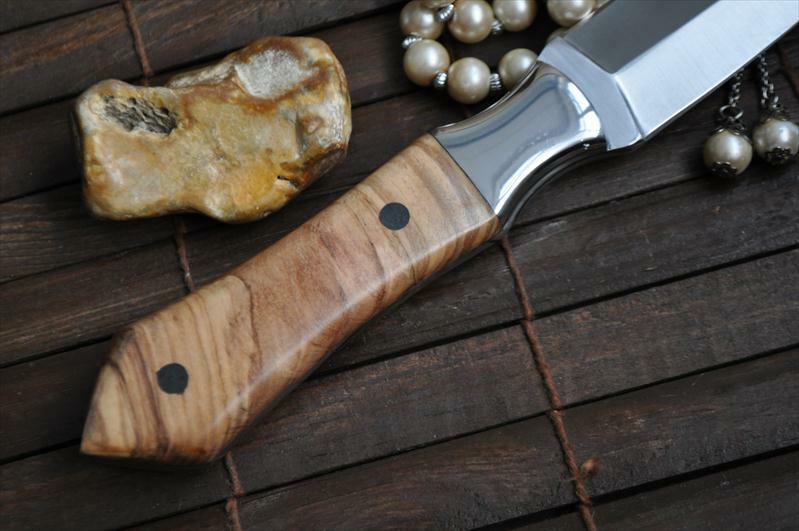 The knife is 8.5 inches in length with a blade of 4 inches and a walnut wood handle. It also comes with a leather sheath which is again handmade. 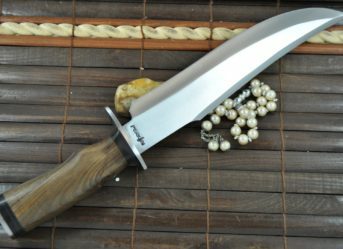 Why Should You Buy Handmade Double Edge Hunting Knife ? Yes we are aware of the fact that hunting is no more possible in the nation but that does not mean that hunting knives are no more useful or no more available. People who are involved with camping activities also use hunting knives due to their versatile use. Hunting knives are not just meant for putting to use the kill of the hunt and preparing food by skinning and slicing the meat but can be put to use in a lot of other ways. Double edge hunting knives perform similar actions like the single edge knives. These knives have both their edges sharp and a pointed end to facilitate their functionality. 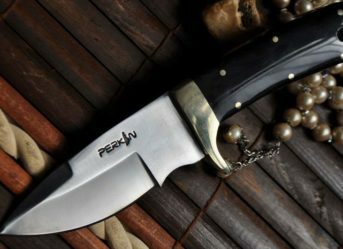 Perkins knives has an amazing collection of handmade double edge hunting knives with an assurance of premium quality and longevity.